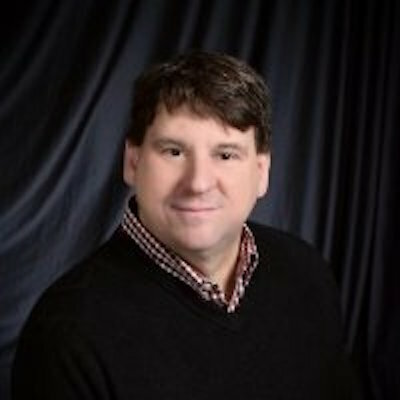 I am an experienced engineer and engineering leader with experience in embedded control, RF, manufacturing, and the Internet of Things. At the Chamberlain Group, I lead a team of software, hardware, and systems engineers developing radios, motor controls, connected products, mobile apps, middleware, and websites. I have been a part of Chamberlain's IoT program since it's inception to it's current high volume deployment. I am interested in helping entrepreneurs and engineers make innovative, reliable, and manufacturable products. I won't have all the answers, but I can probably tell you where to find them and maybe make an introduction. I also look forward to learning from all the talented people at mHUB.